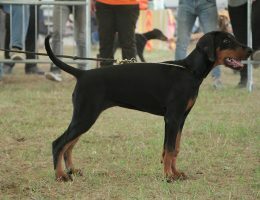 Infinity Amoris Aaron & Izrafel Zary Zarathusta; Best Couple! 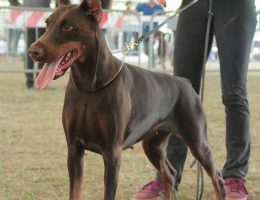 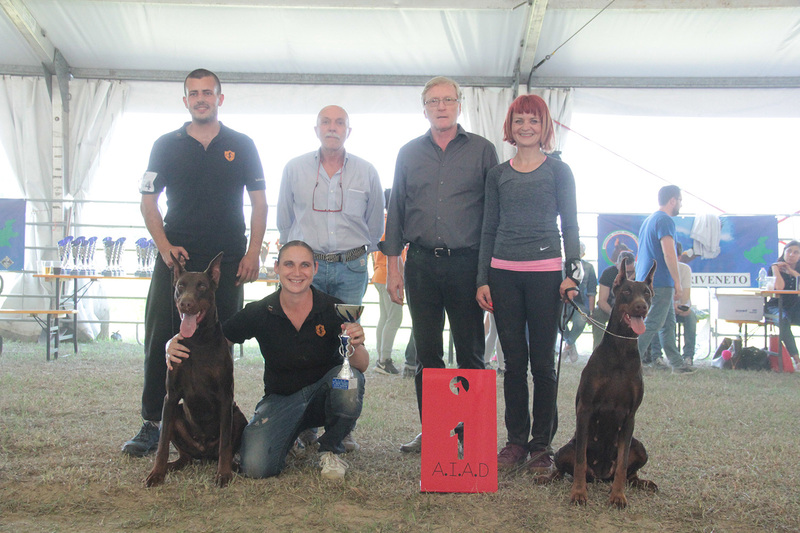 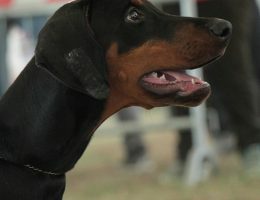 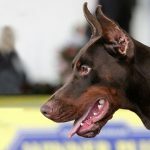 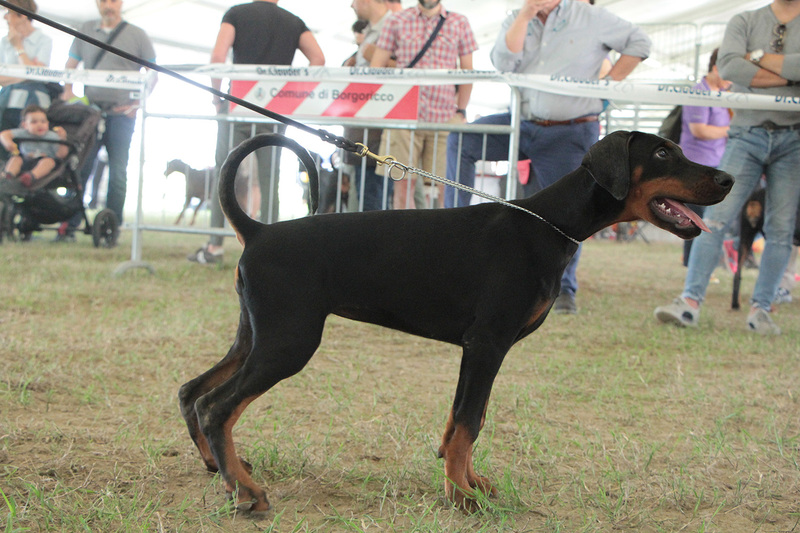 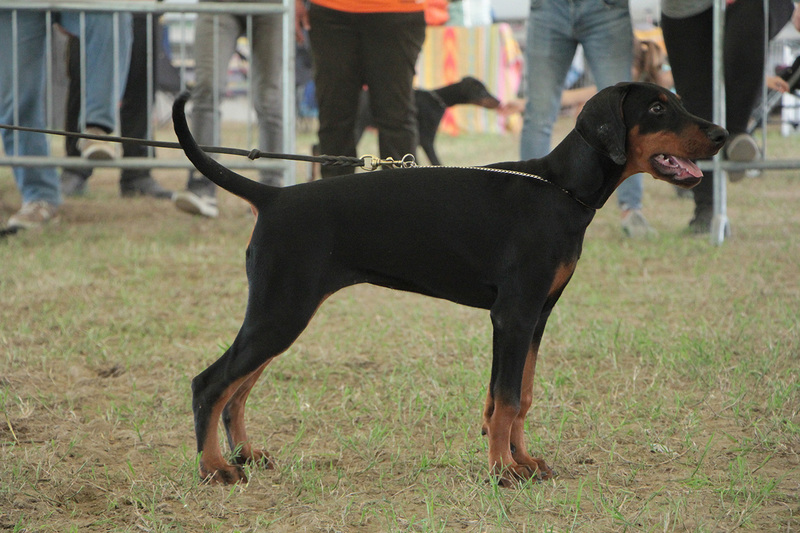 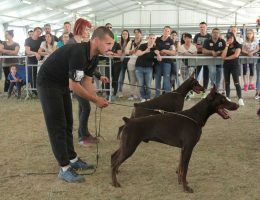 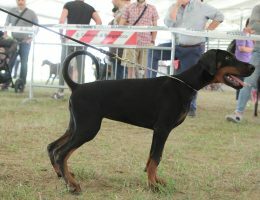 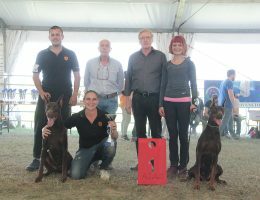 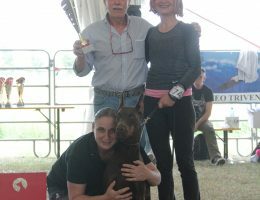 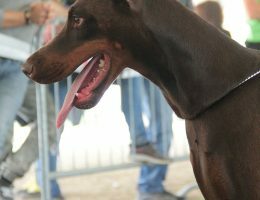 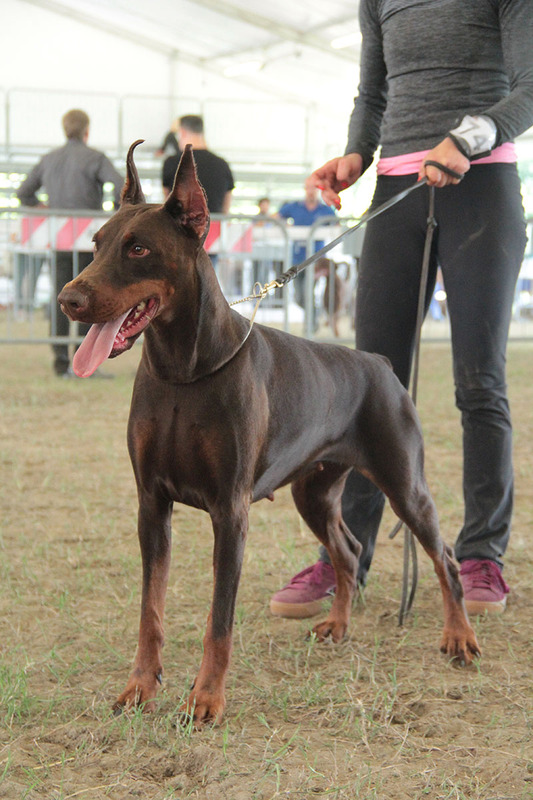 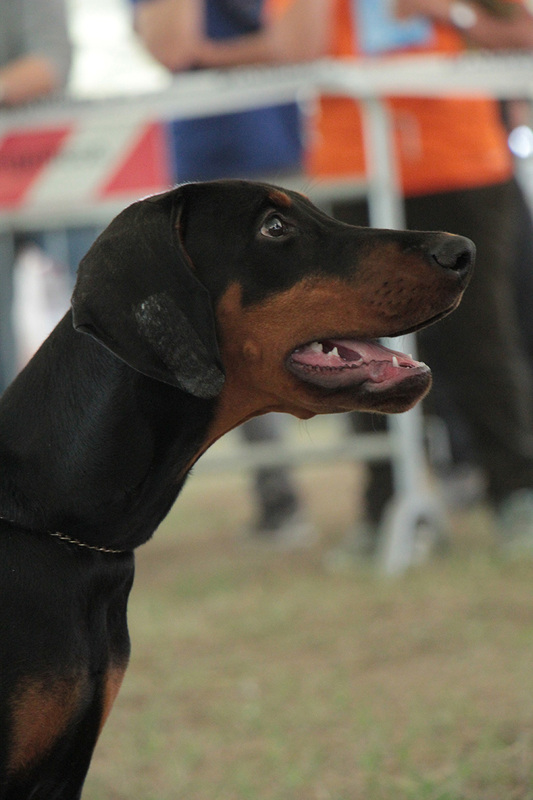 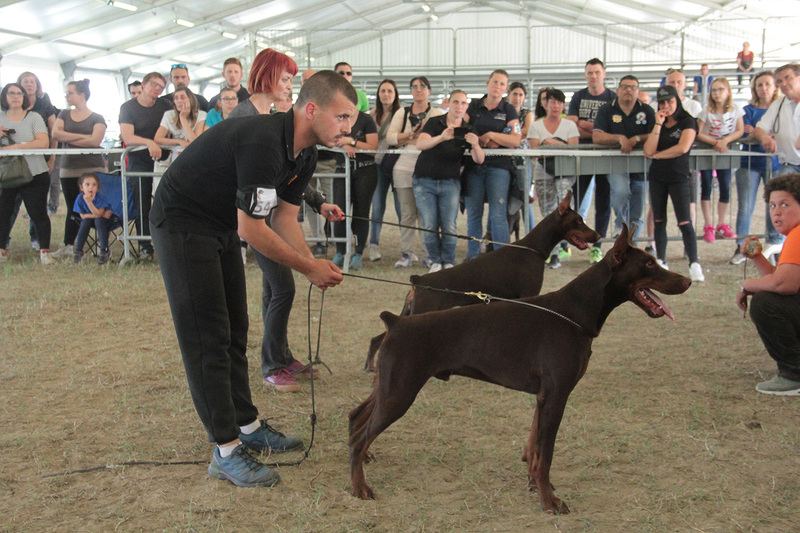 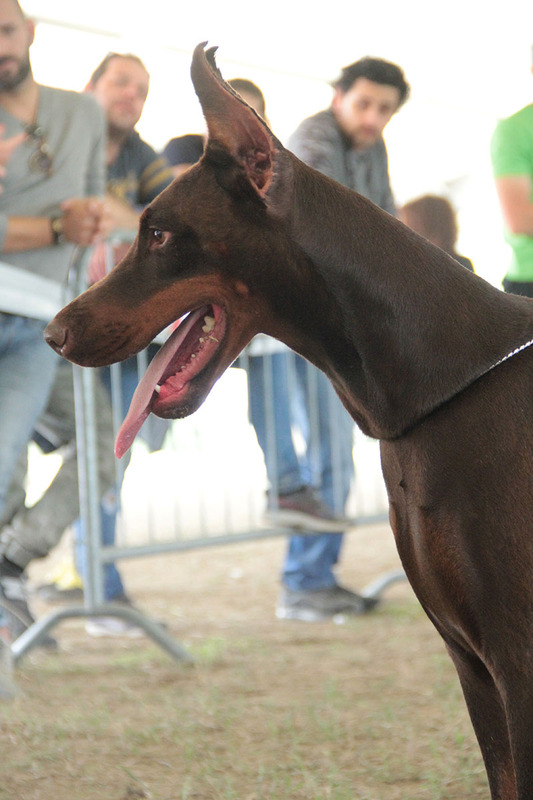 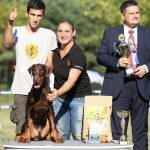 Izrafel Zary Zarathusta; Open Class Brown Females Class Winner! 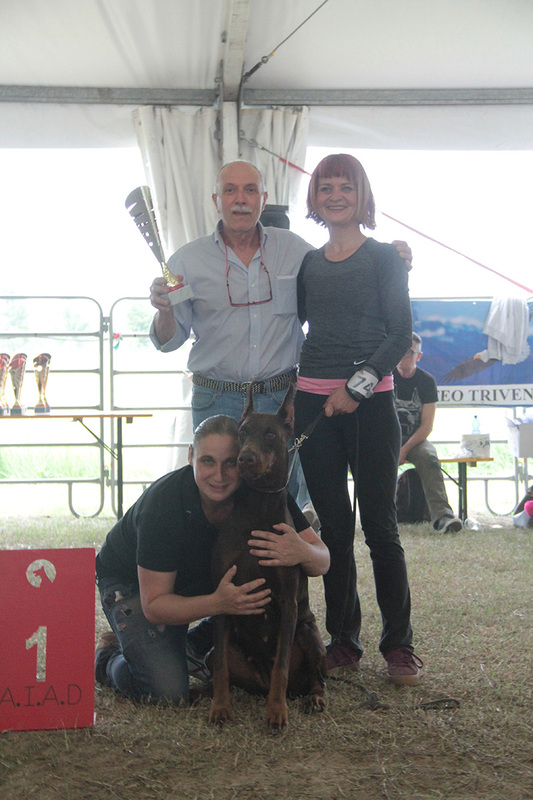 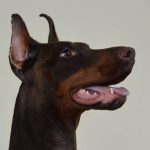 Infinity Amoris Aaron; Intermediate Class Brown Males Class Winner!